This kit includes; Special cleansing gel 50ml (removes oil and dirt) without drying the skin, Daily Microfoliant 13g (a unique rice-based enzyme powder) scrubs gently to reveal a brighter skin, Calm Water gel 50ml (weightless water gel) that soothes any redness and hydrates the skin. Also includes 3 samples of solar defenster booster spf50, skin hydrating masque and multivitamin power firm. Take your skincare with you in a handy Men’s Toiletry bag. Easy and convenient in any gym or travel bag. Softens, soothes and locks in moisture to prevent and defend against dryness. 1. Lather a pea-sized amount of special cleansing gel in wet hands and apply to face and throat, avoiding the eye area. It’s a perfect shaving gel and wash all-in-one step. Rinse thoroughly with warm water. 2. Mix half a teaspoon of Daily Microfolinat with water and use before shaving to lift and prevent ingrown hairs. 3. Squeeze a small amount of Calm Water Gel into palm and pat gently onto face and neck. Being alcohol-free, this is the perfect aftershave 2-in-1 treatment and moisturiser. 4. Use once or twice a week: Apply a thin layer of Skin Hydrating Masque for extra hydration added to clean face and neck area. Allow masque to absorb for 7 to 10 minutes. Rinse with warm water to remove. 5. Smooth MultiVitamin Power Firm around eyes, concentrating on visible signs of ageing. 6. Apply Solar Defense Booster spf50 to face and neck, preferably 30 minutes prior to sun exposure. 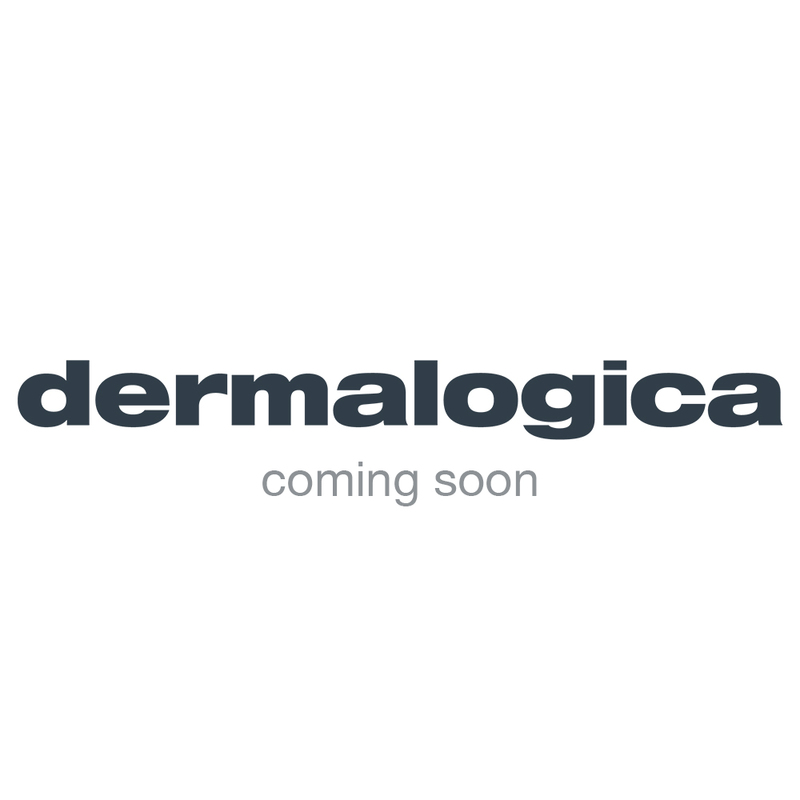 Use your dermalogica soothing shave irritation kit morning and night or as prescribed by a professional skin care therapist, in an easy travel-friendly toiletry bag.